How is a natural Pearl formed? Natural pearls are formed in oysters or molluscs. Each pearl is the by-product of an irritant (e.g. grain of sand) within the shell of the host. Once inside, the oyster or mollusc will form a substance known as nacre around the intruder in order to protect itself. After a while, this nacre will build up several layers and harden into a perfectly round shape or, a slightly misshapen circle (commonly seen in freshwater pearls). 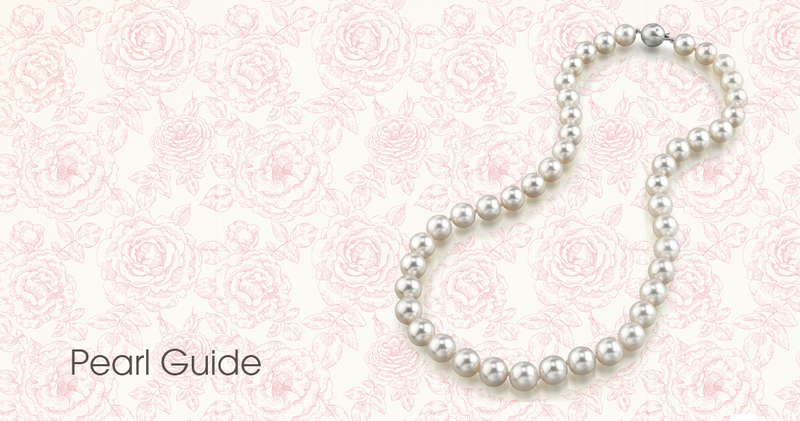 It's the secretion of nacre that creates the iridescence that pearls are famous for. What is the difference between a Saltwater Pearl and a Freshwater Pearl? The round pearls we see are usually formed by a sea oyster or mollusc and harvested to make into jewellery. Saltwater pearls from China, Tahiti and other areas are highly sought after and priced much higher than freshwater pearls. However, freshwater pearls offer the same lustre and opulent appeal as a saltwater pearl. The key difference between a Saltwater Pearl and a Freshwater Pearl is the type of water they form in. The first type forms in the sea, while the latter forms in freshwater lakes or rivers. If a pearl is cultured, it means the irritant was placed inside the pearl by hand. This artificially begins the onset of a pearl's creation. However, the pearl that is formed is still real and natural. A Seed Pearl is a very small pearl. 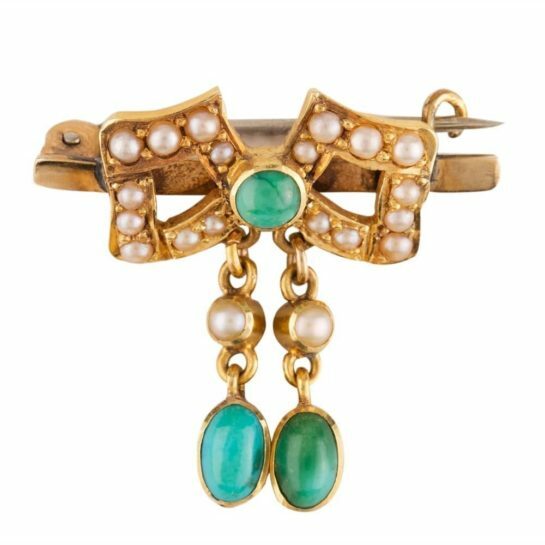 Popular in older jewellery pieces, these were often used as decorative embellishments. Simulated pearls are artificial. They are a cheaper alternative to the real, naturally occurring pearls that you can buy. However, they are made to look and feel like a real pearl. 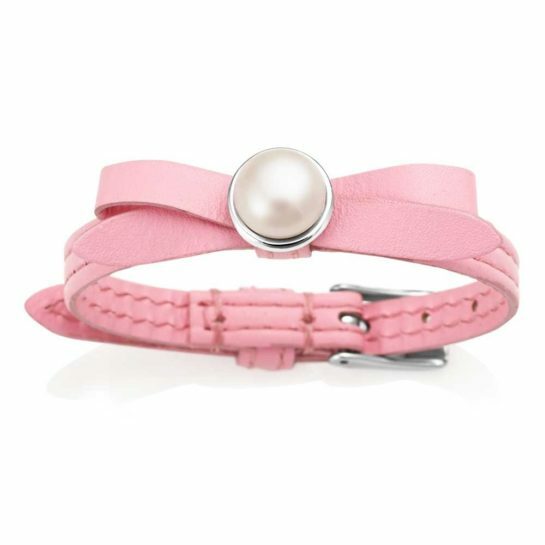 Many popular, affordable jewellery brands incorporate simulated pearls into their designs. 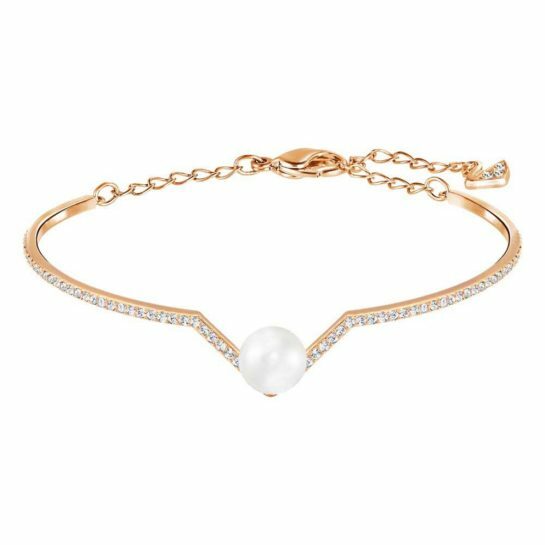 Take a look at our Pearl Collection to discover your favourite, including award-winning pieces from Jersey Pearl. 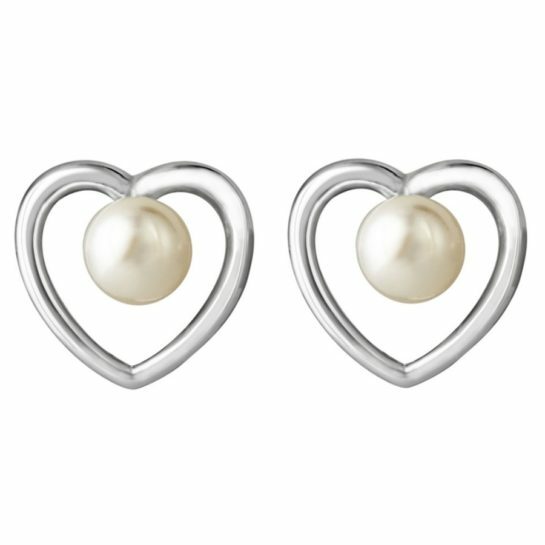 Fall in love with pearls at The Jewel Hut with free delivery available. Tom Hope: Take a look at The Jewel Hut's latest arrival!